Disney Animation Shares A Sneak Peek Of Disney’s ‘Feast’ – Watch Here! In an all new short film presented by Walt Disney Animation Studios titled Feast, is the story of one man’s love life as seen through the eyes of his best friend and dog, Winston, and revealed bite by bite through the meals they share. 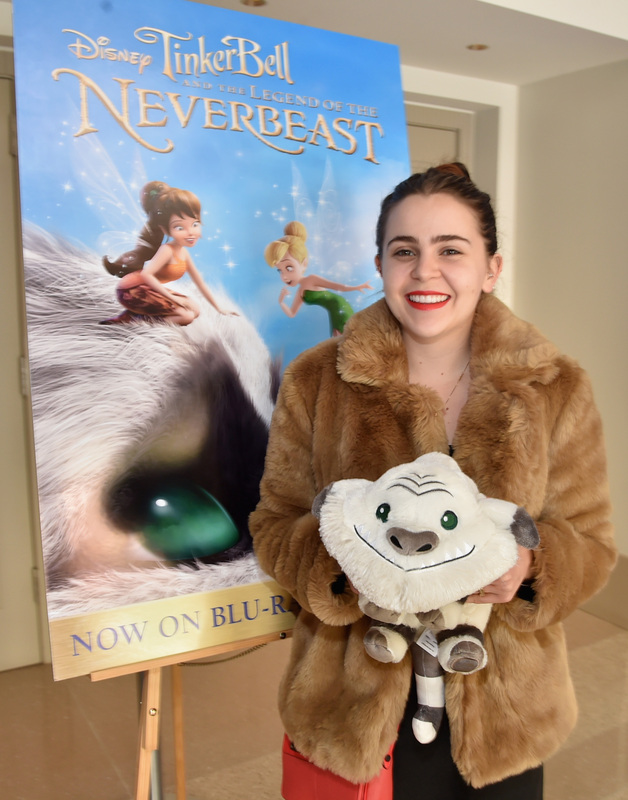 Feast will premiere right before Disney’s Big Hero 6 on November 7th in theaters! In the meantime, be sure to get the first look at an exclusive sneak peek of Feast from Disney by watching the video below and let us know what you think by commenting! Making its world premiere at the Annecy International Animated Film Festival June 10, 2014, is “Feast,” a new short from first-time director Patrick Osborne (head of animation, “Paperman”) and Walt Disney Animation Studios. The story of one man’s love life is seen through the eyes of his best friend and dog, Winston, and revealed bite by bite through the meals they share. The short will open in theaters in front of WDAS’ new action-packed, big-screen adventure “Big Hero 6” on Nov. 7, 2014. 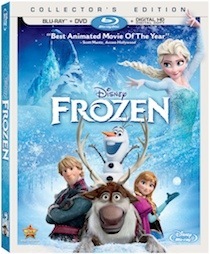 Disney’s Frozen arrives on Blu-ray Combo Pack on March 18th! Bonus features include original theatrical short “Get a Horse!”, “Let It Go” Music Videos by Demi Lovato, Martina Stoessel & Marsha Milan Londoh. Walt Disney Animation Studios presents a chilly twist on one of the most humorous and heartwarming stories ever told. 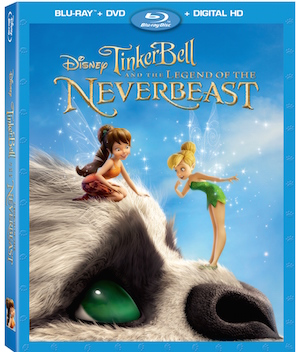 “Disney Animation’s best since The Lion King” (William Bibbiani, CraveOnline) will melt your heart. Bring home Frozen on Blu-ray High Definition — featuring a blizzard of never-before-seen bonus extras with gorgeous animation, memorable characters and unforgettable music. It’s dazzling fun for the whole family! Available on Digital HD February 25th and Blu-ray Combo Pack, DVD & On-Demand March 18th.